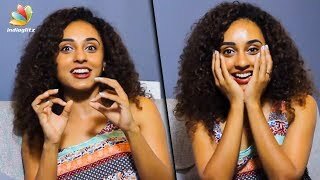 #PearleMaaney is a VJ, model, television anchor and actress from Kerala, India. 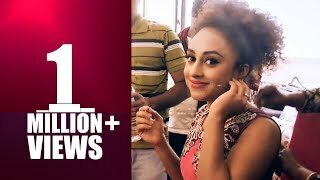 She is known for hosting three seasons of the Malayalam dance reality show titled D 4 Dance in Mazhavil Manorama with co-hosts Adil Ibrahim and Govind Padmasurya. She became the first runner-up of Bigg Boss Malayalam 1 reality series. 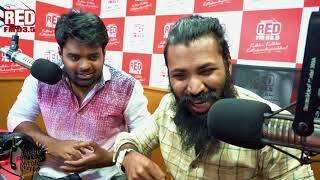 Red FM Kerala, Kerala's #1 FM Radio Network. Source: IRS, 2017. Red FM is an Indian FM radio brand owned by Sun Network. With stations broadcasting at the frequency 93.5 & 91.1 megahertz. It has got 5 station across Kerala covering Trivandrum, Kochi, Thrissur, Calicut & Kannur. 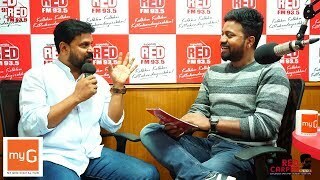 Pearlyde interview super.koode sreenishum undayrunengil athilum super..pearlish nte interview ini ennu undagum.pls. 2 perum koodi ulla pol.very super..pearlish nte marrage ethu Religion nte base il agum nadakkuga..
Oru chanellinum guest ayi pollum villichilla...panni onnum ilannu paranju kenjiyittum karyamilla...thanni niram purathu vanille..chiii poyi chavedi. How many times Mike mentioned 'pearly maaney' in this show. It was disgusting. Felt like..... he maintained a sarcasm mood throughout. Sorry to add a negative comment .